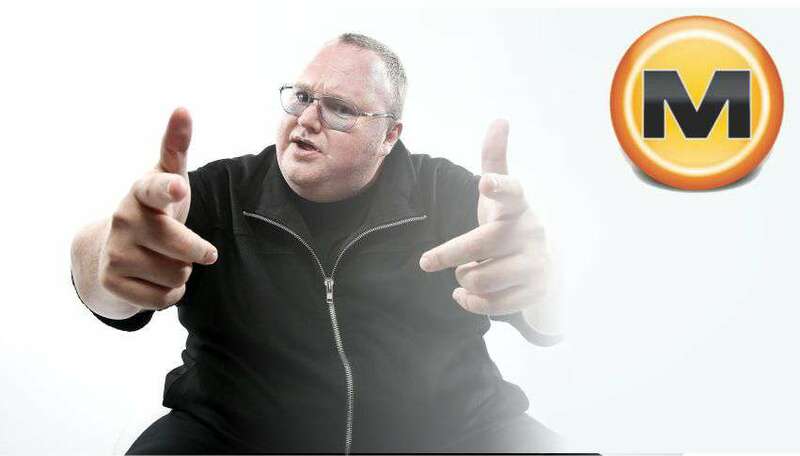 Kim Dotcom is planning to relaunch file-sharing website Megaupload in January 2017, five years after the US government took down the site. Dotcom revealed this news in a series of tweets on 10th July. Megaupload Ltd. was a Hong Kong–based online company established in 2005 that ran online services related to file storage and viewing. Megaupload was founded in 2005. The site’s popularity quickly surged, leading to over 150 million registered users and 50 million daily visitors at its peak. Megaupload has even reached the top 13 most frequently visited websites. Kim Dotcom the founder of Megaupload whose net worth was not known, became well known for his lavish lifestyle as much as his computer skills. He used to post photographs of himself with cars having vanity plates such as “GOD” and “GUILTY”, shooting an assault rifle and flying around the world in his private jet. The US Federal Bureau of Investigation estimated in 2012 that Dotcom personally made around $115,000 a day during 2010. Dotcom and three others were arrested on Jan. 20, 2012, after armed New Zealand police raided his country estate at the request of the US Federal Bureau of Investigation. US authorities had said Dotcom and three other Megaupload executives cost film studios and record companies more than $500 million and generated more than $175 million by encouraging paying users to store and share copyrighted material, such as movies and TV shows.